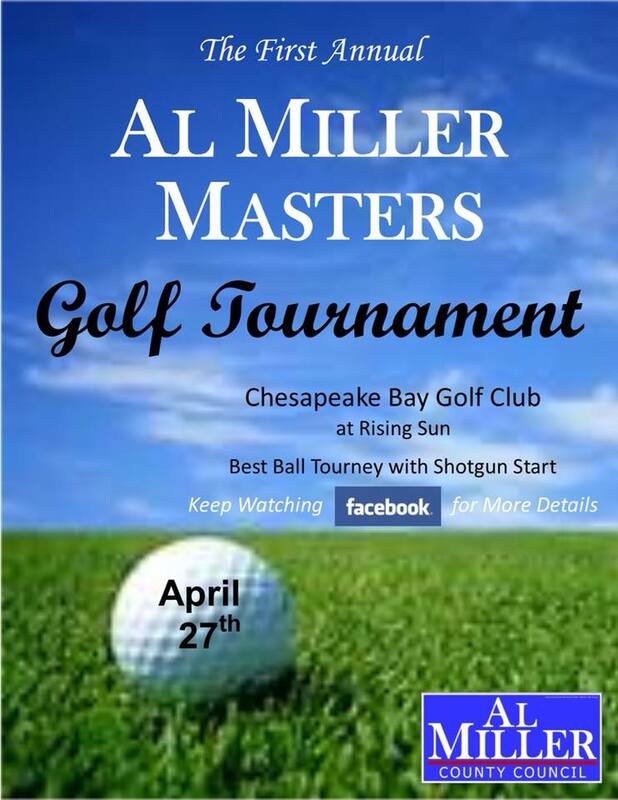 On April 27th, join Al Miller and others at the Chesapeake Golf Club for the first Al Miller Masters Golf Tournament! Miller ousts Schneckenburger for District 3 Council!! Tomorrow! Primary Election day June 26th, 2018!